Hi followers! here's another site like Lookbook and Chicisimo this is Styloola! Ciao followers! 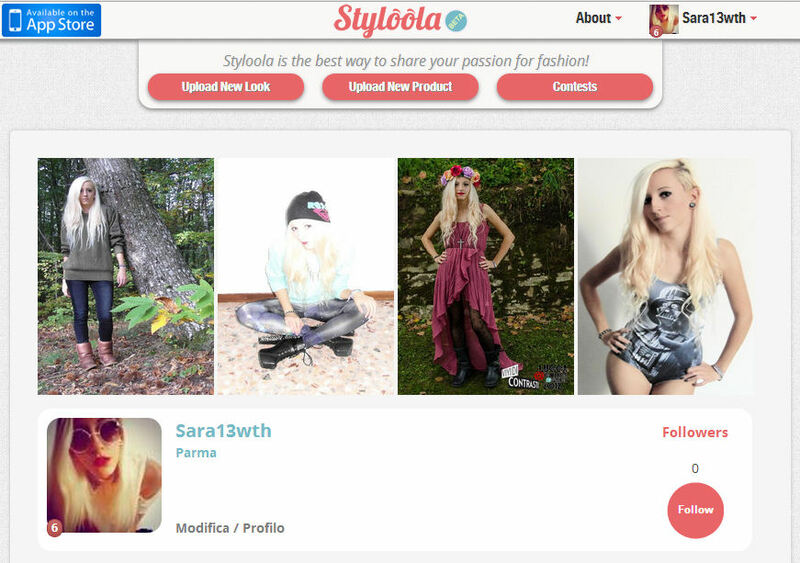 ecco un altro sito come Lookbook e Chicisimo, si chiama Styloola! I love chicisimo! !Visit http://www.urbanfashionstylee.blogspot.mx and check my new post!! Amazing post! Love your style.